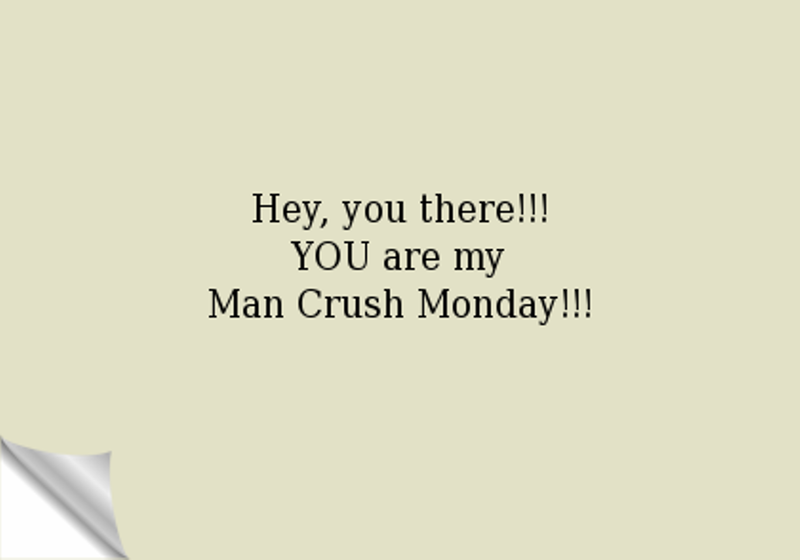 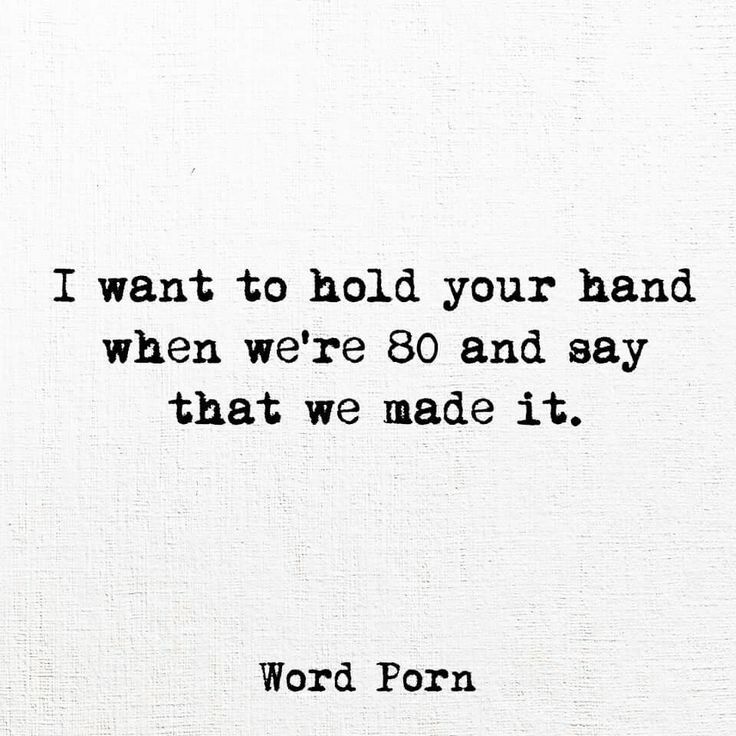 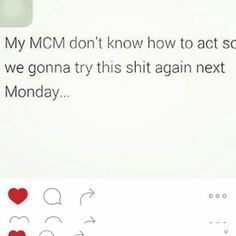 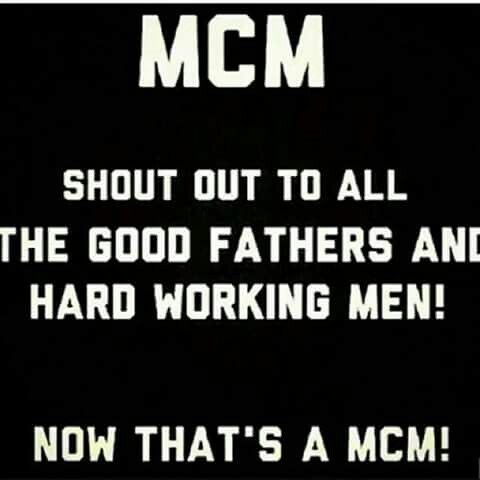 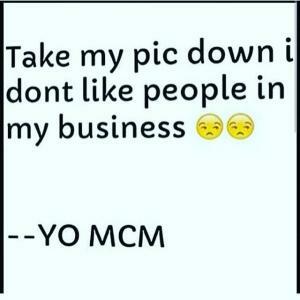 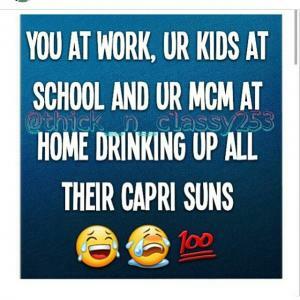 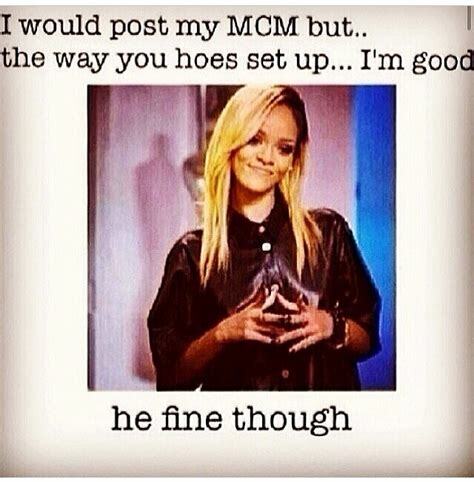 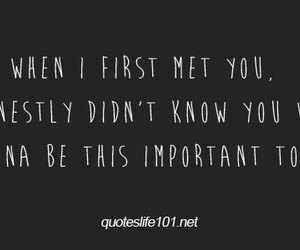 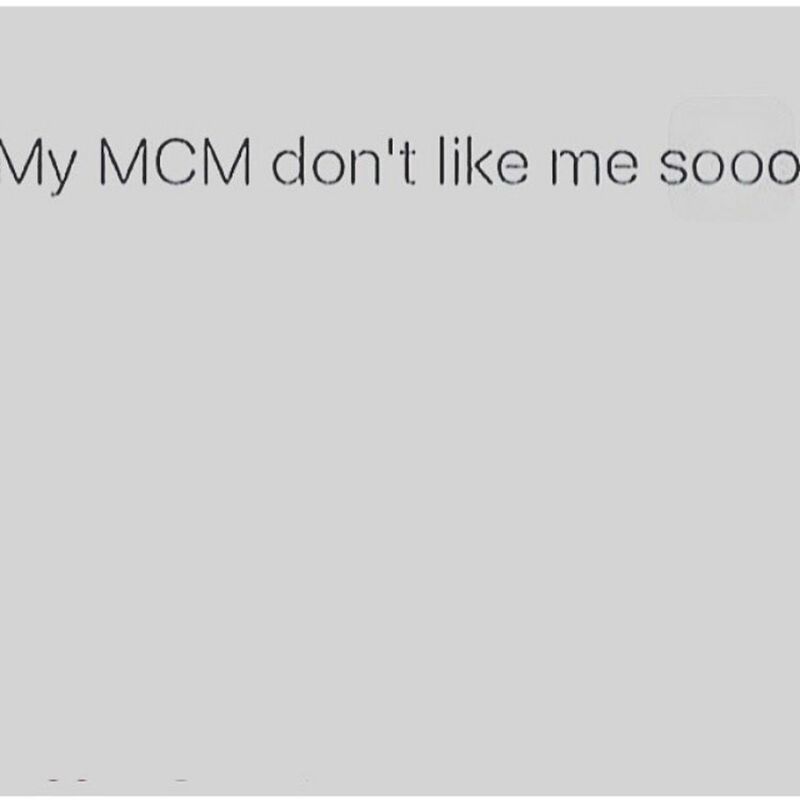 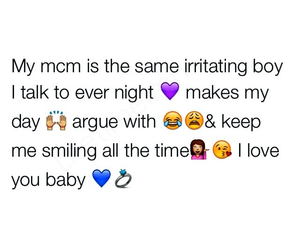 Hello everyone today we came up with some mind-blowing MCM Quotes that you need right now. 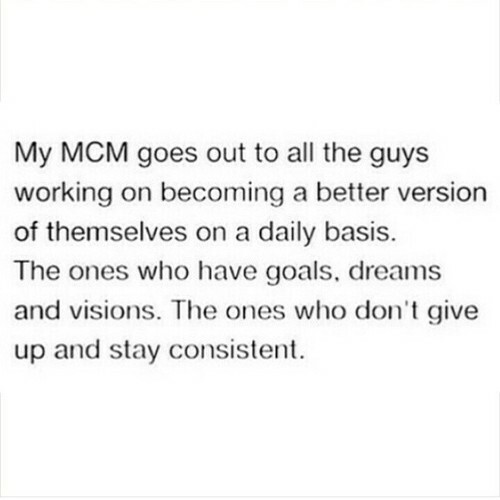 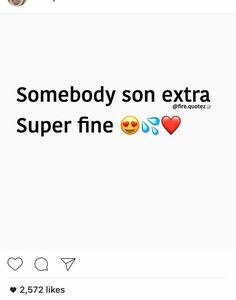 If you found your #mcm and want to let him know then use these awesome quotes and tag him on social platforms. 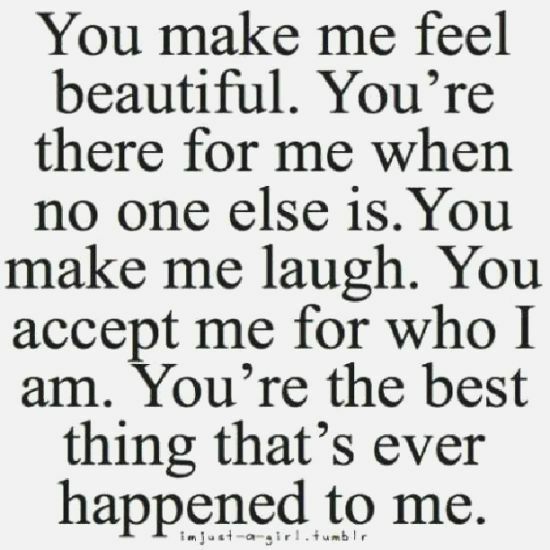 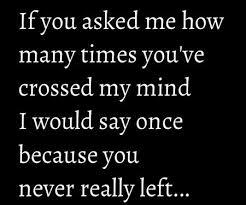 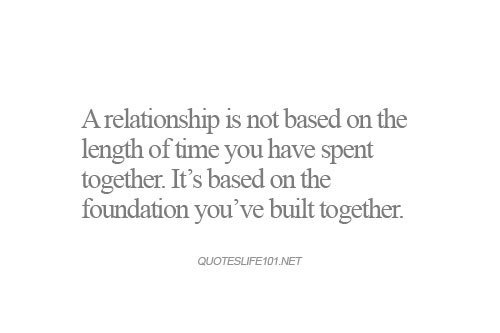 Read all quotes and use that suits you better. 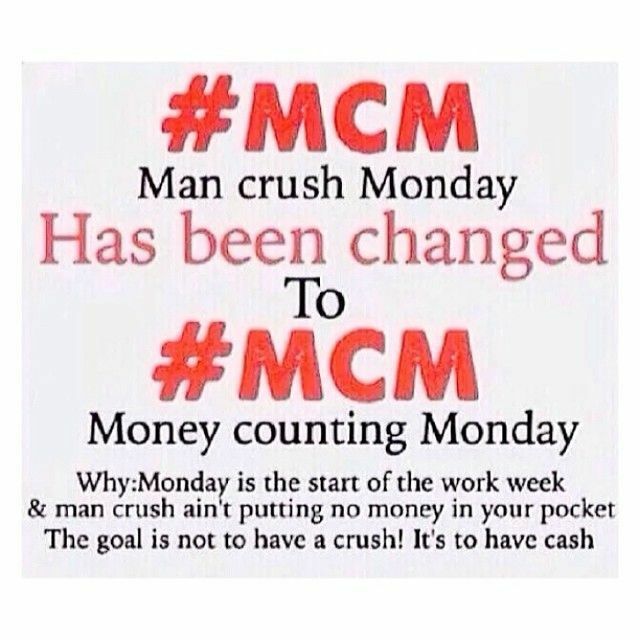 Mcm means Man Crush Monday. 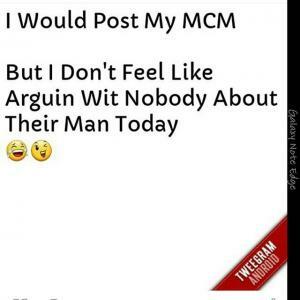 #MCM is a famous tag use on Monday by Woman on many social platforms like Instagram, Facebook, Snapchat etc. 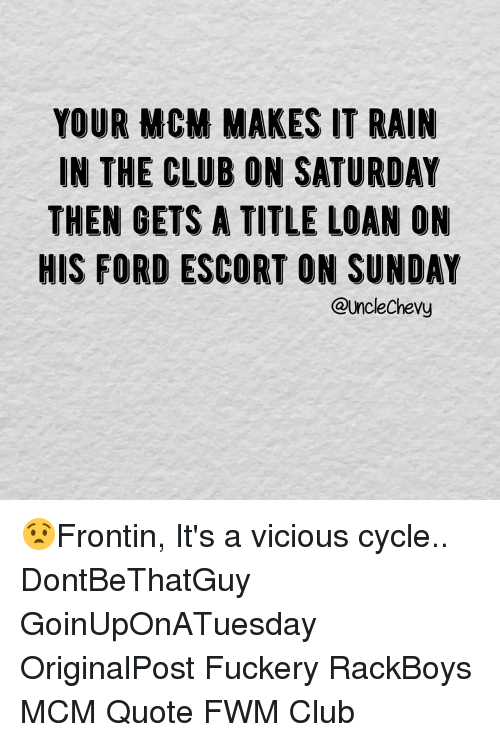 Girls post the pictures of the male guy who they want to crush on Monday. 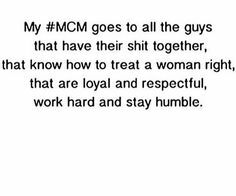 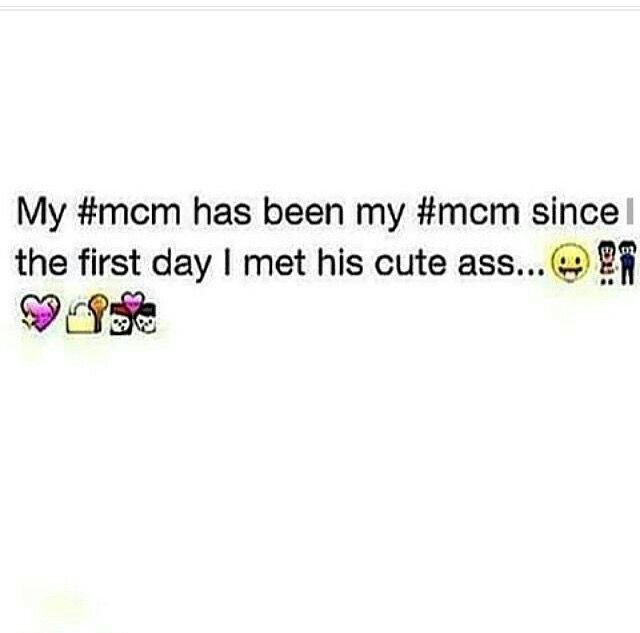 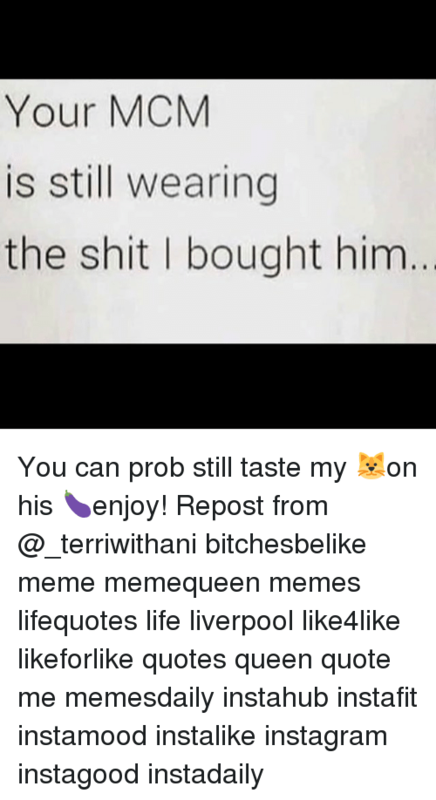 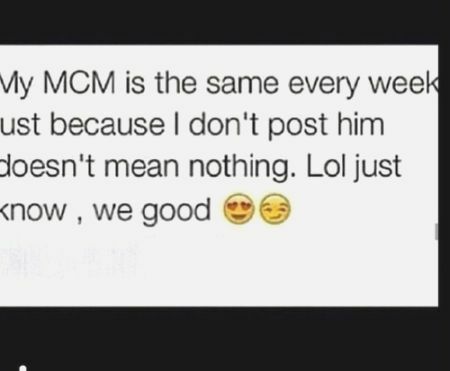 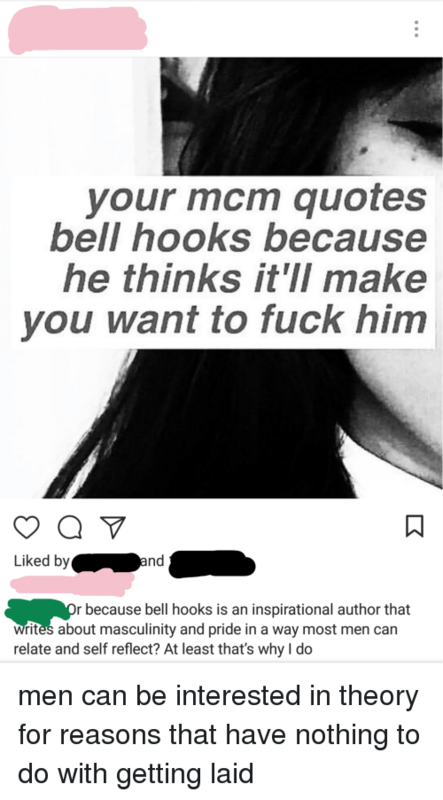 MCM is an internet language use as a slag on social sites.